Sometimes it pays to take a trip to the wilder side, and I am not talking about the Bangkok or Las Vegas kind of wild, rather, I am being quiet literal. I am talking about safari vacations. I cannot think of one good reason as to why anyone wouldn’t like this sort of a vacation. Beautiful landscapes, gorgeous wild beasts, perfect jungle lodges and irreplaceable memories and photographs, what’s not to like?! So here are some interesting options to pick your first (or your next) safari vacation from. 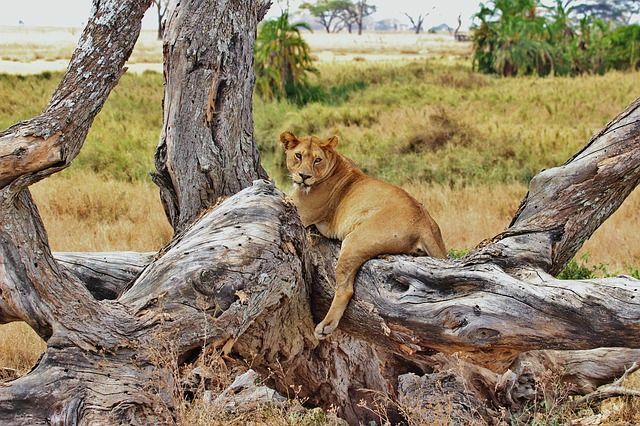 Honestly a major portion of this list could just as be about the national parks and reserves in Africa, but in the spirit of diversity I have picked the best option in Africa and that happens to be the Serengeti National Park in Tanzania. 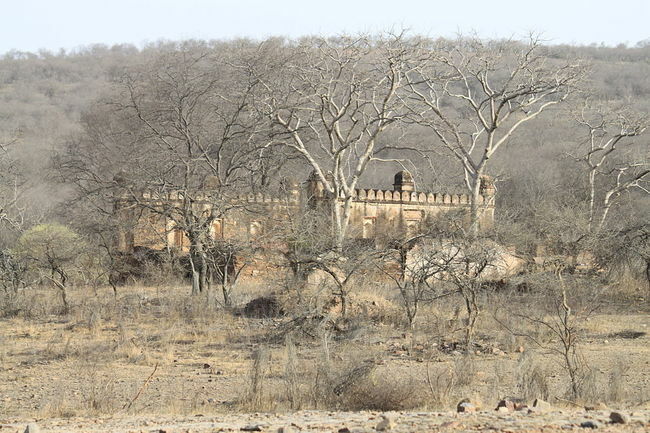 In addition to housing the ‘Big 5′ (African Lion, African Elephant, Cape Buffalo, African Leopard and Rhinoceros), the park is home to a large population of giraffes, hyenas, Nile crocodiles, baboons, vultures, eagles, gazelles, waterbuck, ostrich, zebra etc. 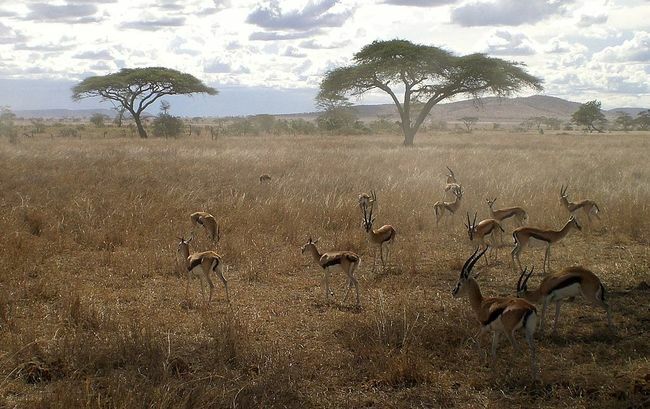 It is one of Africa’s most prestigious and sought after national parks and has tourists flocking over in hordes. 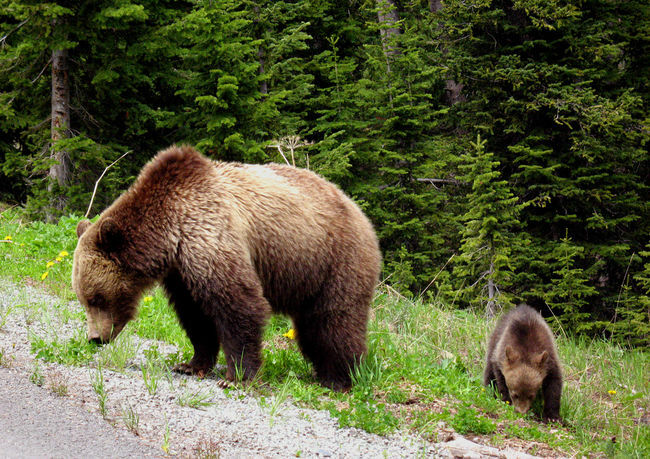 The U.S.A. is not the first place to come into mind when thinking of national parks, but Yellowstone National Park happens to be one of the world’s oldest and well known national parks, in fact it might as well be the world’s first national park! 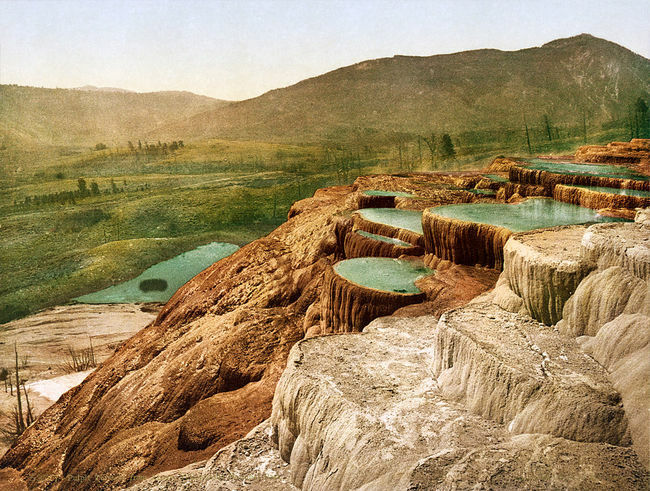 Primarily located in Wyoming the park is also famous for the large number of geysers and hot springs it houses. The park also has two beautiful waterfalls in the grand canyon area of the Yellowstone river.As far as the wildlife is concerned, it is home to grizzly bears, grey wolves, lynx, mountain lions, moose and elks amongst others. Image Credit: Detroit Publishing Co.
Where can you find the world’s highest population of the Bengal Tigers? India ofcourse! And one of the best places to see the mighty beasts in their natural habitat is in the Sawai Madhopur region of Ranthambore, Rajasthan. While there are less than 3000 Bengal Tigers in the world, there is a tiny glimmer of hope for this tiger sub species as conservation efforts have shown a slight improvement in their numbers. 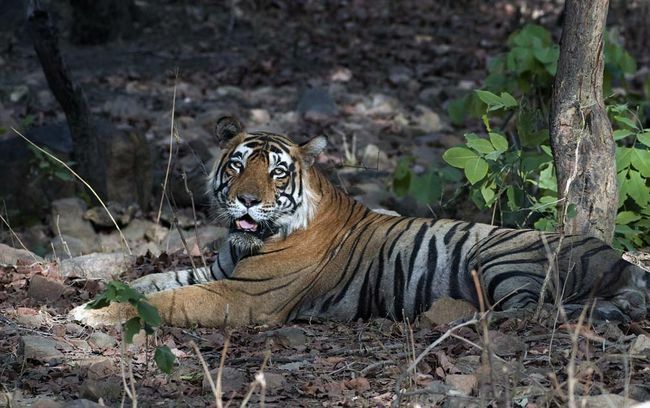 Until sometime back Ranthambore National Park also housed the famous tiger; T24 also know as Ustad who was the park’s main attraction till he was declared dangerous to humans and moved into an enclosure. While you may not get to see this alpha male there anymore, there are many others you can lay your eyes upon. In addition to tigers, the park also has populations of leopards, nilgai, hyena, sloth bear etc. 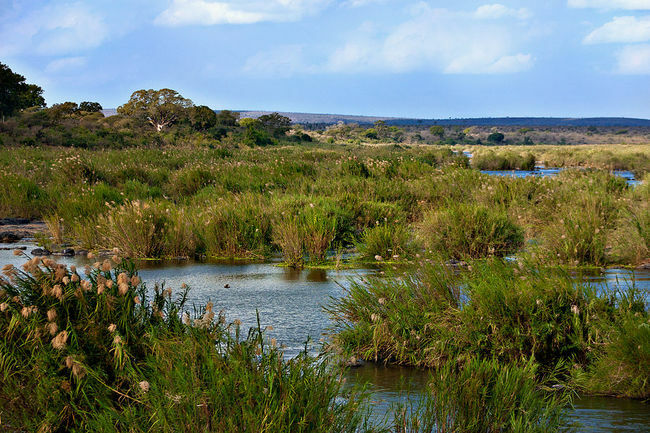 It is one of the largest game reserves in Africa and is famous for housing Africa’s ‘Big 5′. It is a huge park with 9 entry points and is rich in abundant wildlife including the endangered African Wild Dog. The park’s wealthy wildlife means that poaching is one of the biggest issues faced here and the authorities have taken several measures to counter the same. It has one of the largest population of African elephants and also has over 50 species of fish, 33 species of amphibians and 114 species of reptiles! A Zambesi shark was also known to have been found in the waters of the Limpopo and Luvuvhu rivers. Located in the Kendrapada district of Orissa, the Bhitarkanika National Park is home to estuarine crocodiles (the largest living reptiles) and the white crocodiles. If lucky, one can also spot pythons which inhabit this area. 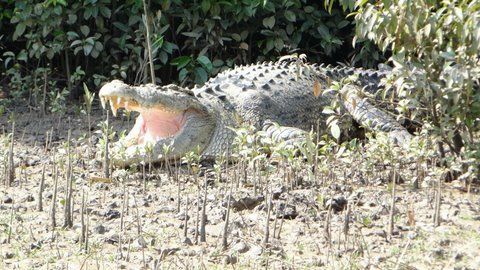 Bhitarkanika has the distinction of housing the World’s largest living crocodile (according to the Guinness Book Of World Records) at 22 feet, how about bumping into that eh! In addition to the big croc there are atleast 1665 salt water crocodiles present in the national park at the moment. 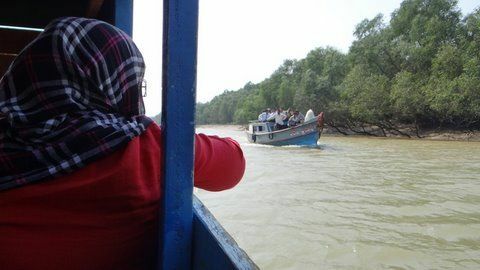 Covered with lush mangrove forests , a boat ride on these waters from Khola to Dangmal is an unbelievable experience and more than often you actually get to see the big crocs in abundance. Other animals that can be spotted here include pythons, king cobras, black ibis and various species of birds. So whichever one you choose, do remember that it is us humans who are entering the habitat and territories of these wild animals and that we must respect them and their surroundings. Obey the rules of the park, don’t stress out the animals, keep decibel levels to the bare minimum, don’t litter, basically don’t do things that you wouldn’t want a guest at your home doing to you or your property. Respect the laws of nature and have a great time! ← 5 Music Festivals Worth Traveling For!